Energy efficiency is more than just hype. Using less electricity means lower utility bills and a significant amount of savings for you over the lifespan of the system. Heat pump systems are the most common in South Carolina, so it is helpful to understand the most updated energy efficiency standards when it comes time to consider heat pump replacement in Myrtle Beach. The first energy efficiency standard to consider is SEER rating. SEER stands for Seasonal Energy Efficiency Ratio and is a measure of energy used compared to cooling output. The higher the SEER rating, the more energy efficient the HVAC system you are considering is. SEER minimums vary by region in the United States, however, here in the south the required minimum SEER rating is 14. SEER rating applies to the energy efficiency of the system during the cooling season, when the unit is working to keep the space cool and comfortable. The other energy efficiency standard you’ll want to look at is HSPF or Heating Seasonal Performance Factor. HSPF is a measure of the energy efficiency during the heating season when the unit is working to keep your home warm during the short cold season in Myrtle Beach. Like SEER ratings, a higher HSPF indicates better energy efficiency. While SEER can vary by region, the requirement for HSPF is the same for the entire United States at a minimum of 8.2. 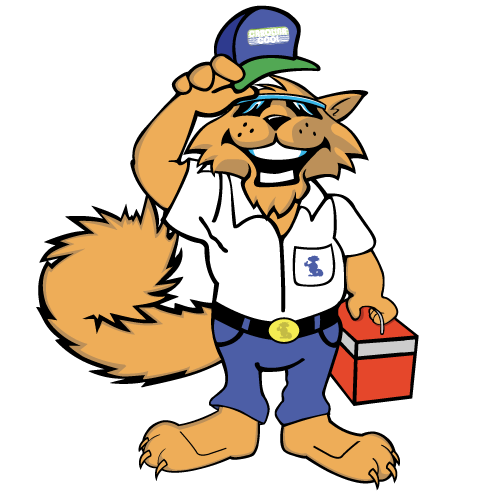 The HVAC specialists at Carolina Cool are your Myrtle Beach experts for energy efficient options! Our professional technicians will help you conserve energy and save money while enjoying absolute comfort in your home. Carolina Cool is just a call away at (843) 213-2050!